Regular servicing and maintenance is essential to maintain its efficiency and safety for a number of years to come. 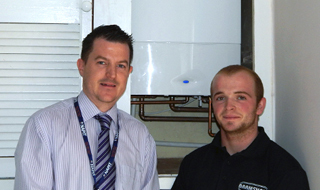 We offer comprehensive servicing to ensure your boiler is performing at its best year on year. Here at Bramshaw Heating and Plumbing, our friendly team of Gas Safe registered heating engineers can carry out professional boiler servicing to make sure your boiler is performing safely and efficiently. 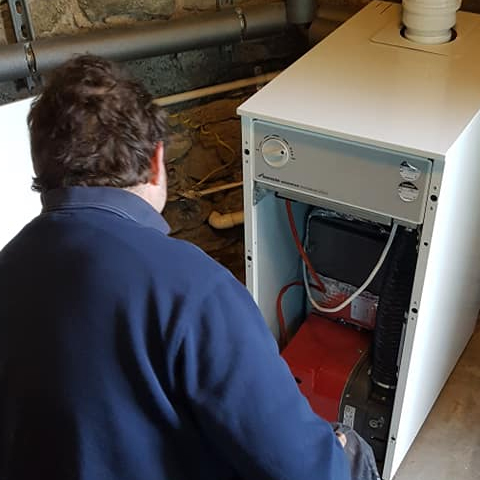 Further to quality servicing, our skilled engineers can provide you with a range of heating services to ensure your boiler keeps your property at a regulated temperature throughout the year and provides hot running water. Our other services include maintenance, repairs and installations. We are always here to help keep your property at a regulated temperature throughout the year and ensure you have hot running water. Our other heating services include heating maintenance, repairs, combi boilers, gas boilers and energy efficient boilers.